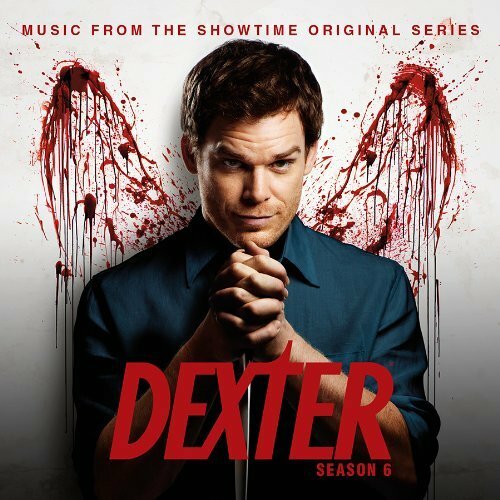 Showtime is about to release the original music from the sixth season of Dexter, by Daniel Licht, along with season 7's in 2013 on Tuesday September 25, 2012. (Above you see the official cover). You can pre-order it now by clicking here. Music list and more info, coming soon.